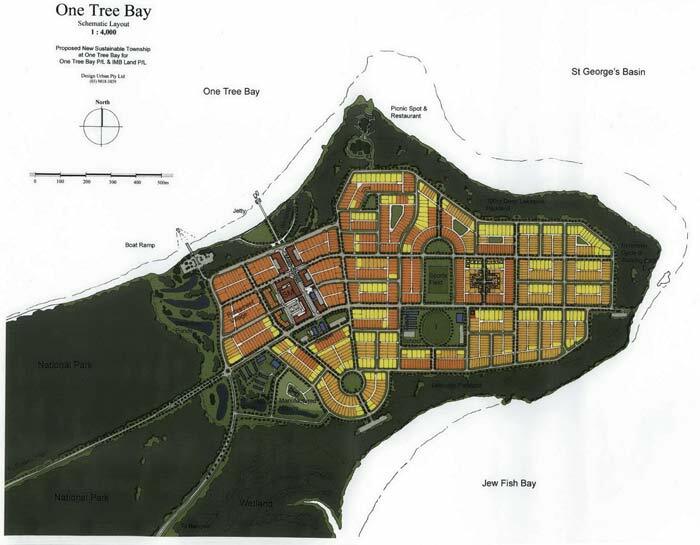 The project, known as ˜One Tree Bay” comprises: 1800 residential lots for approximately 5000 people (including torrens title lots, apartments in the town centre and aged care); retail and commercial areas; community facilities (e.g. 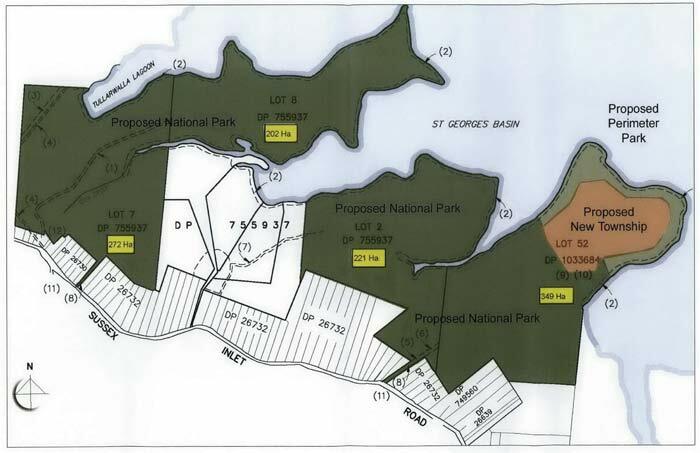 boat ramp, community hall); foreshore reserves for a Lakeside Park; and approximately 912Ha land dedicated to National Park for conservation purposes. Click here to view the One Tree Bay page on the website of NSW Planning Department.